Whilst our conversions are relatively light we do believe in ensuring that the conversion is fit for purpose and will last for many many years. Some people may say that we 'over engineer' our products but we prefer to build something that lasts! 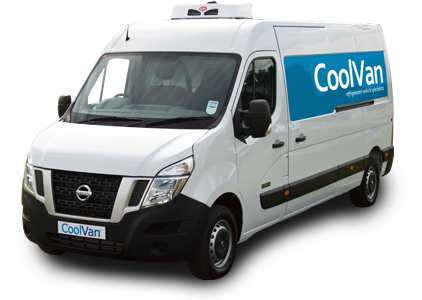 We will advise customers on the correct choice of van in the first place - some vans offer 50% more payload than others in the same weight ranges. Sometimes it could be said that the raft of ultra lightweight conversions just won't be up to the job. We will collect and deliver the van back to you if required. The conversion will be backed up with our 36 months warranty as usual.